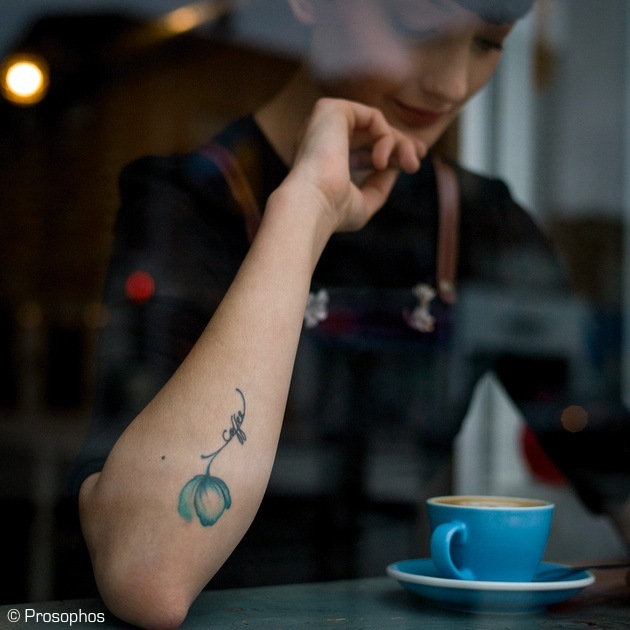 The Girl with the Coffee Tattoo. Poetic and beautiful image. Great, Peter! Good one. Colours look especially good in it. Agree…love the framing and especially the color!